Welcome to InsuranceSchoolMiami.com. We are delighted to be able to serve you. 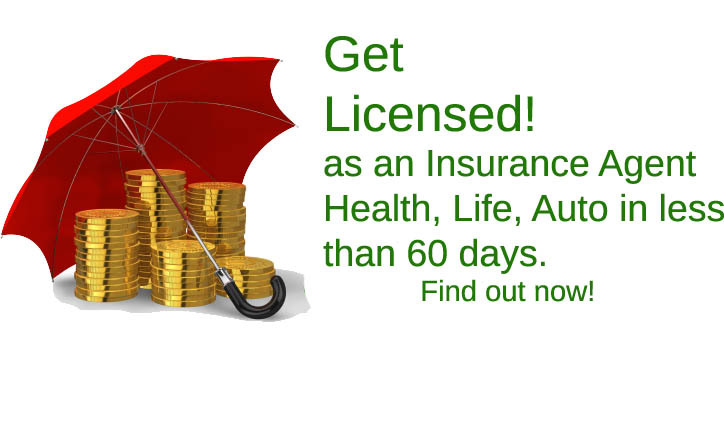 We are the first online institution offering our services entirely in Spanish in order to help you get your Florida Health Insurance license and become a Health Insurance agent quickly and easily. 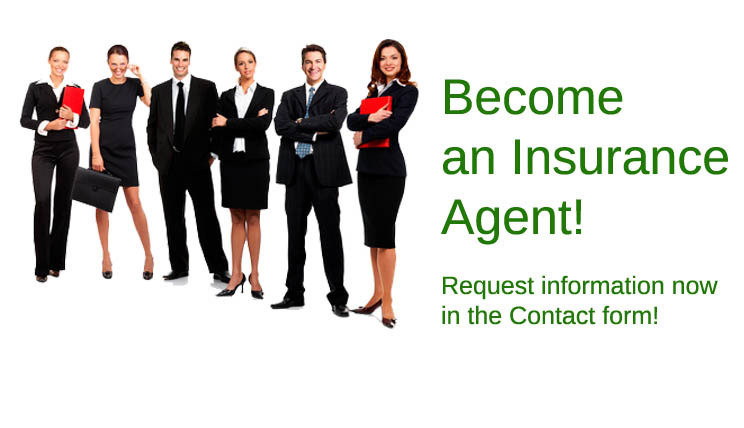 Whether you are interested in becoming a health insurance agent, or perhaps receive a license to become a life insurance agent, or simply just become a representative to be able to quote and advise customers on different insurance policies, we can help you obtain your desired licenses! We are the first website directed towards Hispanics. Our instructors are bilingual offering our services to those who speak English or not, Spanish, or both. Our work with your language preference is aimed to help you regardless. We connect you with the right insurance school that will offer you valuable knowledge pertaining to your studies. 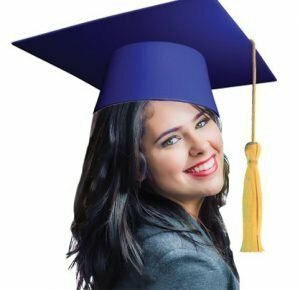 We inform you about all the courses, exercises, and training that will be needed in order to pass the insurance school and eventually get you prepared for the Florida state test for licenseship. We will inform you on how to take the first steps in order to obtain leads, customers, and insurance sales from the exact moment that you would like to begin. Our website is completely free to everyone. 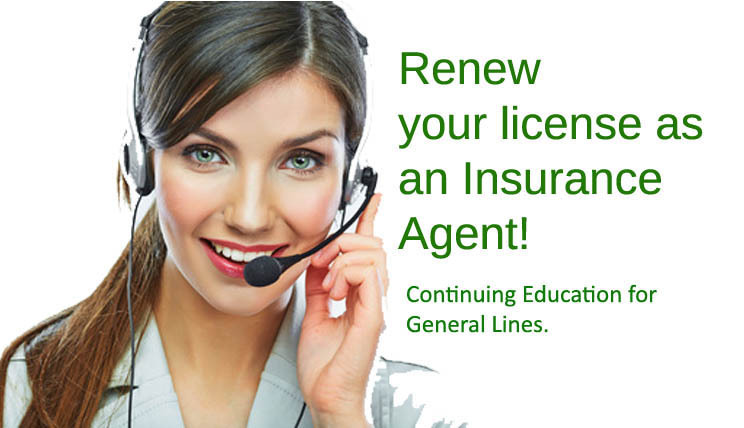 All items and preparation courses for the license come with the intention to show you the important steps that go into becoming an insurance agent. We know how difficult it can be to search for the indicated information you need to help you reach your goal. Our site helps you find the steps and tasks from A to Z to get you started on your path to becoming an insurance agent. We know the entire process and how to obtain sales in this industry. We guarantee it backed with over 30 years in business management and 10 years in insurance experience in the United States. We hope our efforts bear fruit to help you succeed in the insurance profession. Our goal will be accomplished once you excel in this field. 6. Continuing EducationIf you are interested in changing your life and begin a new path in the insurance industry, we can help you get your license as a Health Insurance Agent and/or Life Insurance Agent in your own language! If you have some of the licenses listed above, we can also help you complete continuing education courses.In both cases, complete the form listed below and our staff of professionals will contact you within 24 hours to provide you with the requested information. Thank you for choosing Insurance School Miami. We can only wait for you in order to assist you as you deserve. You can reach us at 305-883-8823 or place your detailed information on the contact page. One of our professionals will gladly contact you with the right information to lead to your succession.